A soothing blend of 100% pure Frankincense, Cedarwood Atlas, Red Mandarin and Yarrow essential oils to calm and relax the mind and body. 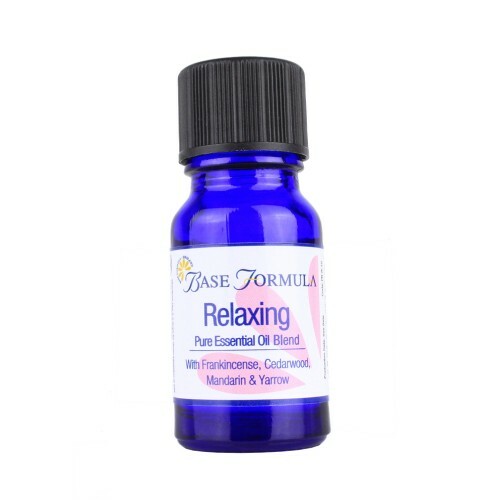 Our Relaxing pure essential oil blend helps to create a sense of peace and calm. It is ideal for encouraging a sense of balance when feeling under pressure, anxious, stressed or tense. Frankincense has been used since ancient times to aid prayer and meditation. 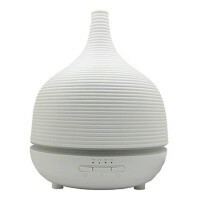 It helps to slow and deepen the breathing, and has a calming effect on the emotions. Cedarwood Atlas essential oil helps to combat stress and tension and promote a sense of peaceful tranquillity. Red Mandarin essential oil helps to counter an over-active mind, helping you to relax and unwind after a busy day. Yarrow essential oil has a balancing and soothing effect on the emotions. It helps to relieve the stresses and strains of daily life, and prepares the mind and body for a restful night’s sleep. Safety advice: Cedarwood and Valerian Root essential oils should be avoided throughout pregnancy.